Here's our portal to the current property list. Feel free to look around our site and connect to us using the online forms or text. We look forward to answering any queries and arranging a viewing if you like. Thanks for dropping by. - Simon ALP. 2019-2020 list is also available on the "Student Properties" page. Monday to Friday 8.30AM- 5.00PM ~ Saturdays 11.00AM-3.00PM ~ On Thursdays we open at 09.30AM (Staff Training) . 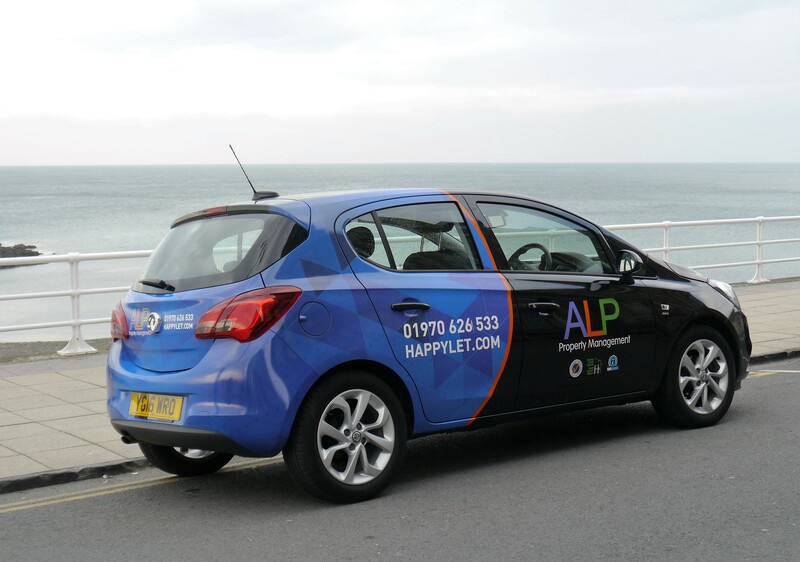 ALP Property Management Rent Smart Wales Licenced Letting Agents Aberystwyth. Looking for properties to rent ? Student Accommodation ? ALP have been in business for just over 30 years and are proud to be one of the longest established letting agents in the county. We do not charge tenants fees for any administration or credit checking etc. As technology, rules, legislation and the dynamics of property letting change constantly, we strive to keep informed and up to date with all aspects of letting. 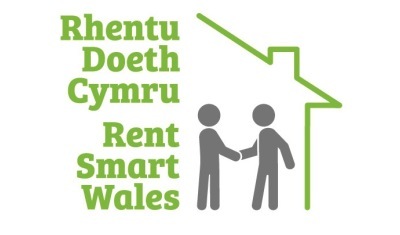 We are a NALS & Rentsmart Wales licensed letting agent and LAWS accredited. We also manage properties in Cardiff for our multi property landlords. Should you be looking for a room, house or mansion to rent, we hope you consider taking a look at what we have to offer. We have years of experience in letting domestic and student houses to thousands of tenants over the years. We are also keen to make the experience as pleasant and enjoyable as possible for all involved. Why not give us a call if you like the look of any of the properties on our list and we will be happy to arrange a viewing for you or answer any further questions you may have. Why not take a quick look at what services we offer. Take the hard work out of renting out your property and relax knowing that your agent is looking after your interests like we do for all our landlords here at ALP. Click the link at the top the page for more info. Please check "About Us" if you are a landlord.